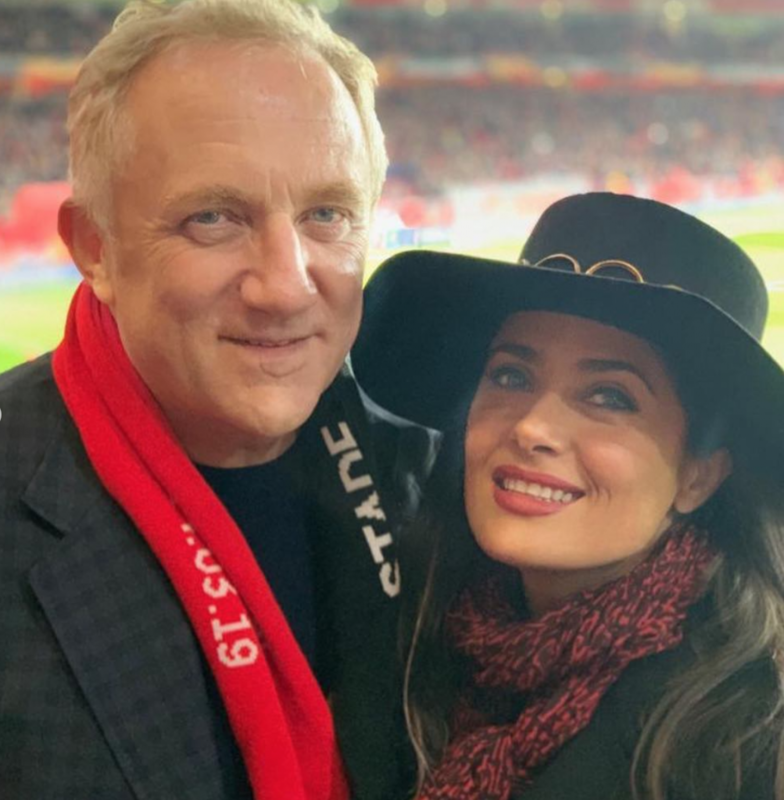 Salma Hayek’s husband Francois-Henri Pinault has pledged €100 million towards the rebuilding of the Notre-Dame Cathedral in Paris. On Monday evening, the 856-year-old building went up in flames, causing the roof and spire to collapse. Francois-Henri is the chairman and CEO of Kering, an international luxury group which owns the likes of Gucci, Alexander McQueen, Stella McCartney, Saint Laurent and Balenciaga. He is also the president chairman of Artemis, the holding company that controls the assets of the Pinault family. Francois-Henri’s 82-year-old father is reportedly worth an estimated $37.3 billion. According to PEOPLE, Salma and Francois-Henri own a residence near the Notre-Dame cathedral. 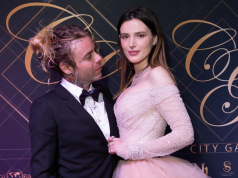 The couple also tied the knot in Paris on February 14, 2009, at the City Hall of the Sixth Arrondissement – which is located near the iconic cathedral. Next articleWhy is everyone talking about Kim Kardashian’s sinks?